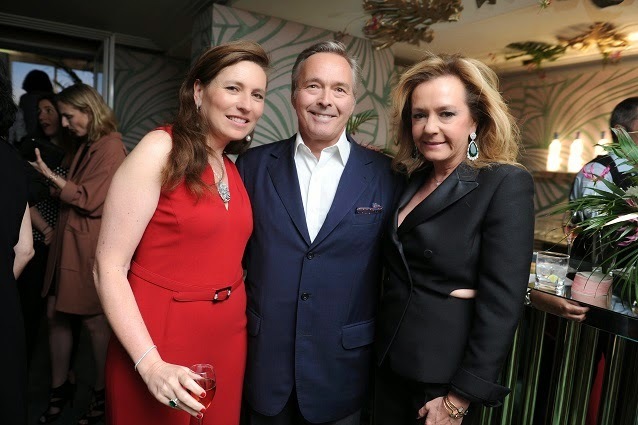 Chopard and London club, Annabel’s, held an exclusive evening event infused with a distinguished, gentlemanly atmosphere on the Chopard Rooftop recently. 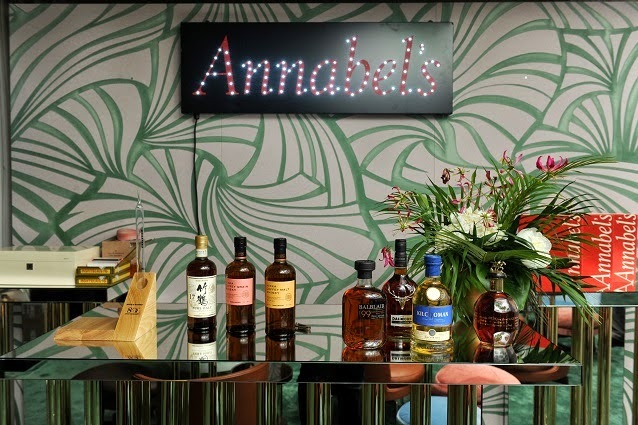 For the first time, the famous private London club, Annabel’s, made the trip to La Croisette to partner with Chopard for a ‘gents night’. This intimate, elegant evening was held on the Chopard Rooftop, pervaded by a distinctly “genteel man-about-town” atmosphere. Special guests included actor Jake Gyllenhaal; Formula 1 driver Lewis Hamilton; driver Romain Dumas; along with personalities such as Robin Thicke, David Gandy, Dita von Teese, Petra Nemcova, Pixie Lott, Oliver Cheshire, Kristina Bazan, Gala Gonzalez and Imogen Waterhouse. Before the evening event, Karl-Friedrich Scheufele, Chopard Co-President and his friend, Jacky Ickx, arrived at the foot of the staircase leading up to the Palais des Festivals in a Porsche 550 Spyder, prior to heading for the Chopard Rooftop.